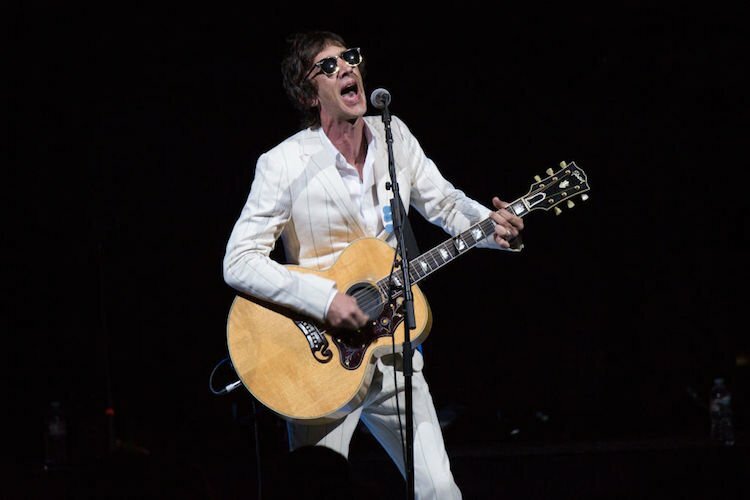 Aside from the occasional “Bittersweet Symphony,” Richard Ashcroft went radio silent for several years, only to return in 2016 with a new record. He has quickly followed up his fourth solo, self-titled album, with yet another collection called Natural Rebel, due out in October. Ashcroft led us off with the first single, “Surprised by the Joy,” this week next to his 47th birthday and, aside from being classic Ashcroft, the sound is much more sweet than bitter. Constantly delving into simple human conditions everyone can relate to, Ashcroft delivers songs with sonic depth. While the new single has the musical depth, it’s surprisingly uplifting with a light sound and happy solo towards the end of the six-minute single. And while he calls out the “posers and imposters” whenever he has a chance, the new music leans towards a natural sound, much like his previous albums. 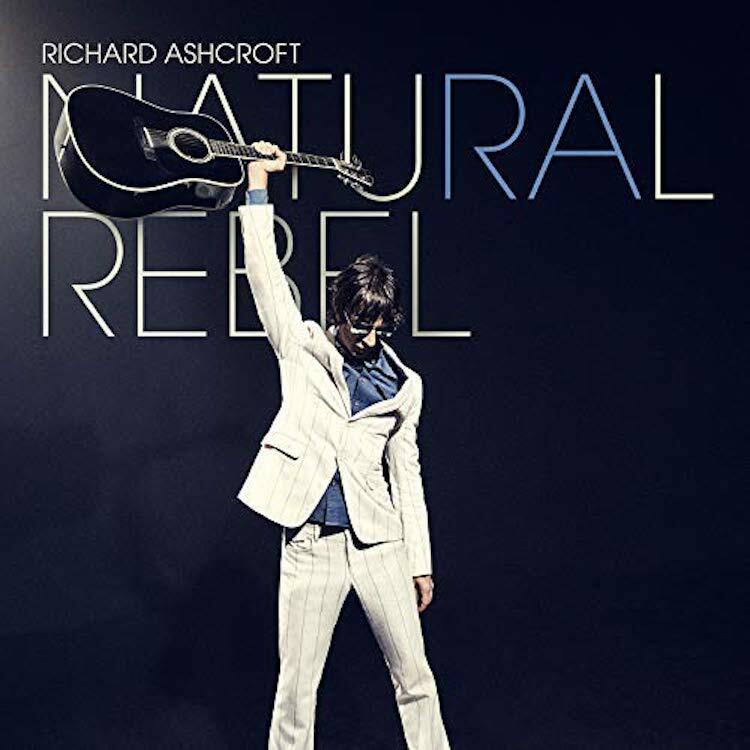 This new record, immediately following a solo tour opening for the likes of The Rolling Stones and Liam Gallagher, is a quick 10-song endeavor, marking Ashcroft’s fifth solo (six, if you count RPA & The United Nations of Sound) offering since The Verve departed. The video arrived at the same time as the single this week with Natural Rebel slated for an October 19 release, available now for pre-order.